Steve worked as a handyman through high school and took a detour into telecommunications manufacturing before returning to the trades full time. Mentoring under a Sonoma Valley contractor, he obtained his own general contractors license and successfully ran his construction company for 15 years, building both new homes and remodeling. 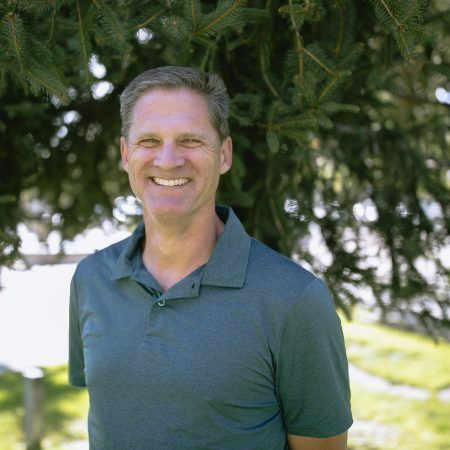 Two years after first encountering Earthtone, Steve decided to join to the team to use his trade and organization skills working as a project superintendent. Steve and his wife raised two children in Sonoma County and enjoys travel and reading.